Location and views! Perfectly situated across the street from Heritage Park. 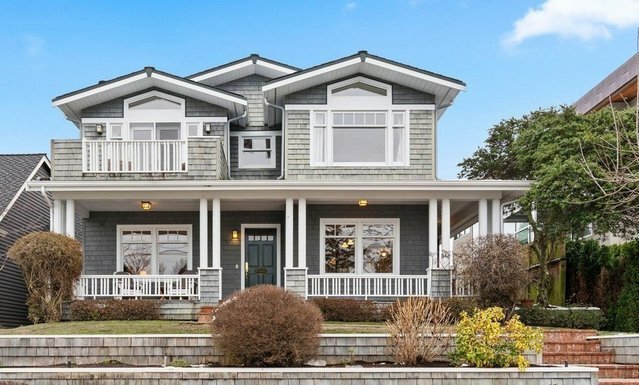 This coveted West of Market Craftsman home offers lake views from main and upper levels. Main has hardwood floors, breakfast nook and dining with a view. Upper master suite with its own deck to enjoy the view and resident bald eagles. 3 car garage plus extra toys/storage. Fenced backyard with hot tub and entertaining deck. Just steps to Kirkland Marina and the best of downtown Kirkland’s fabulous amenities.